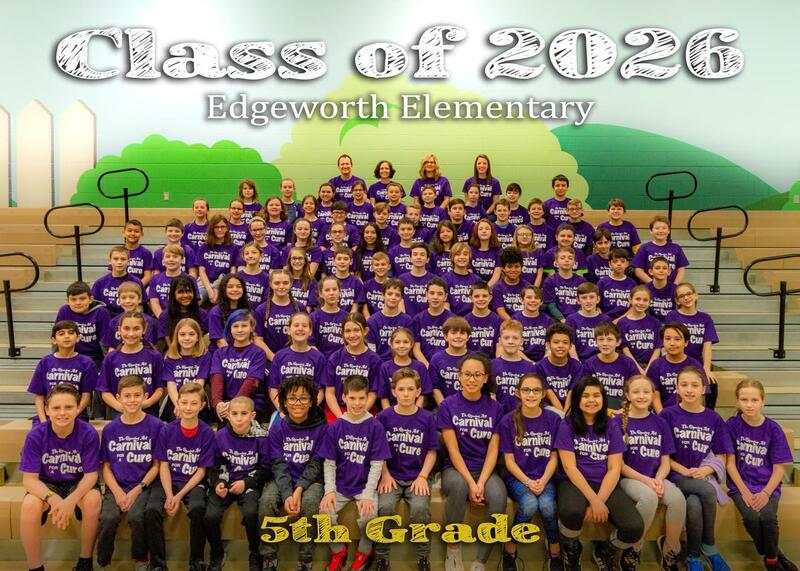 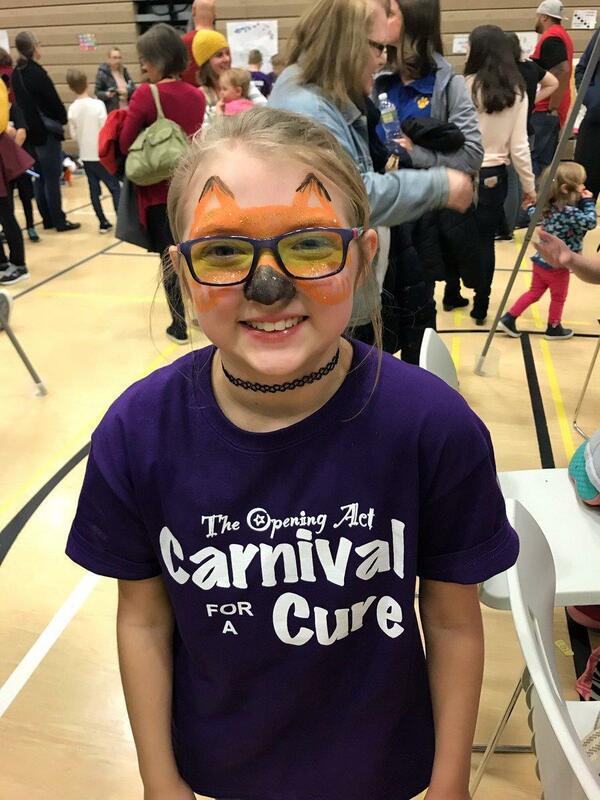 Students and teachers at Edgeworth Elementary School raised more than $4,500 for the American Cancer Society through their event, "Carnival for a Cure." 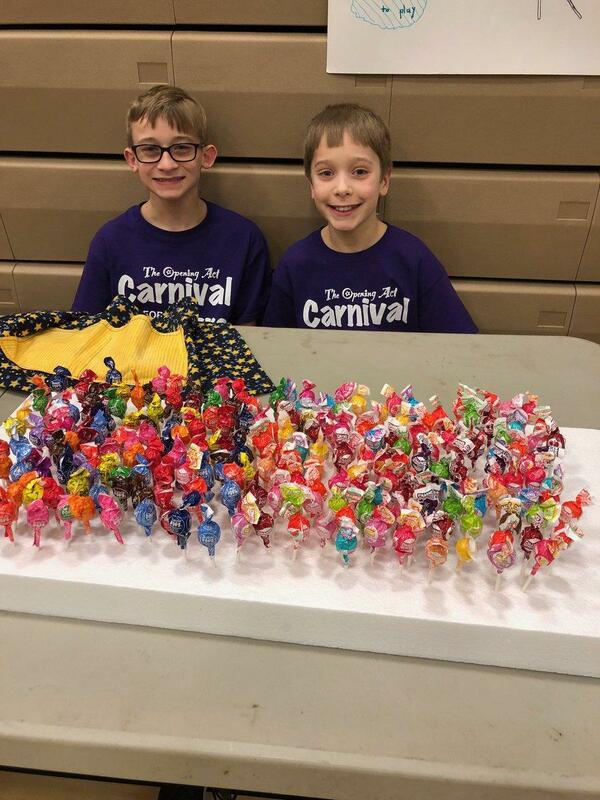 This is the 8th year of the event, and the most successful carnival to date. 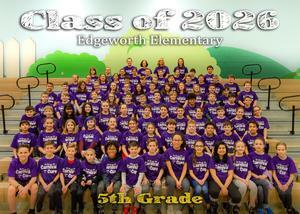 The event is organized by 5th grade teacher Jen Bradley.